Backed by more than 36 years of experience, we manufacture and install a range of balconies. 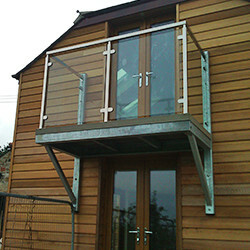 We’ll create your balcony to your specification. 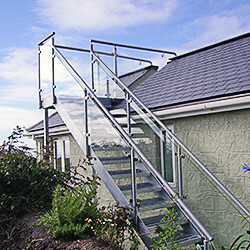 For impressive staircases and reliable fire escapes, turn to our seasoned fabrication experts. We’ll ensure your metal product is truly dependable and to your liking. Enhance the appearance and safety of your property. Take advantage of our high-quality handrail, railings and gate fabrication services from our professionals. As experienced metal fabricators, we are able to facilitate bespoke requests. We can create almost anything, please feel free to get in touch. Turn to P R Laffin Fabrications Ltd for the assistance of professional fabricators. 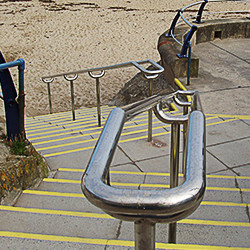 Based in Redruth, Cornwall, we provide metal fabrication services to a wide array of clients. Philip Laffin started the company in 1980 as a sole-trader who covered all aspects of welding, maintenance, and fabrication in Redruth and the nearby villages. He began to specialise in stainless steel, and with this began to build an exceptionally reliable and skilled workforce. P R Laffin Fabrications became a limited company in 2003, and has since grown to be the well-respected firm it is today. 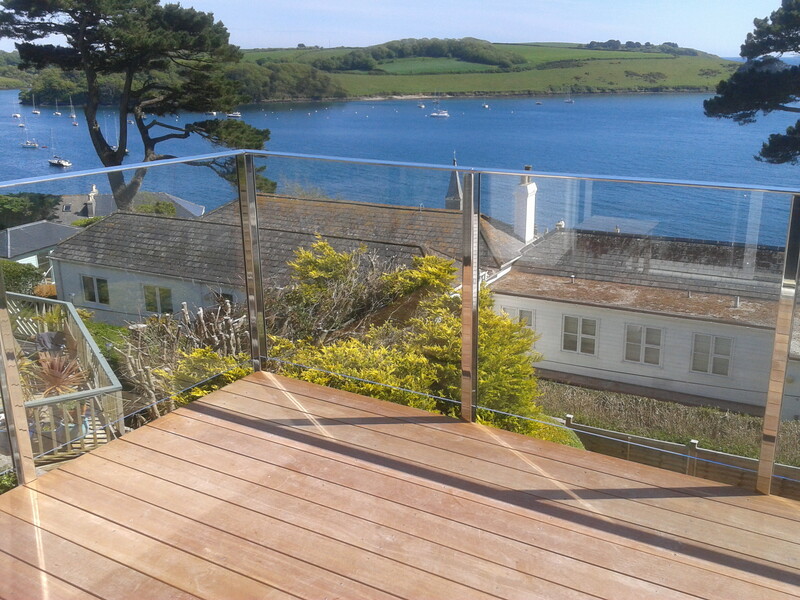 We provide a fabrication and maintenance programme for Cornish food processors and the tourism and leisure industry. 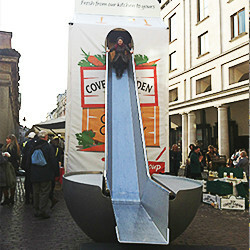 Our company also creates bespoke staircases, balustrades, and balconies. Our dedicated staff can fabricate and fit your tailor-made items in both stainless steel and aluminium. We also cut and fold your materials, as well as roll and bend tubes, angles, bars, and flats. Cut your metal to the exact size you need with help from P. R. Laffin Fabrications Ltd. We have two specialist CNC machines that are used to cut and fold your metal accurately. Our rolling machine allows us to remain accurate while rolling your metal to the desired shape and size. We finally use a tube grinding machine to successfully create the accurate diameter, desired angle, and shapes of a tube. Contact our fabricators today, in Redruth, Cornwall, to arrange the metal fabrication services we provide. Thank you for your interest. We look forward to hearing from you. Contact us by phone, email or by using this form today! We are closed for lunch from 12:30 p.m. until 1 p.m.
Carn Tannery, Wilson Way, Pool, Redruth, Cornwall, TR15 3RX. Proudly serving customers throughout South West Cornwall from Lands End to Bodmin.